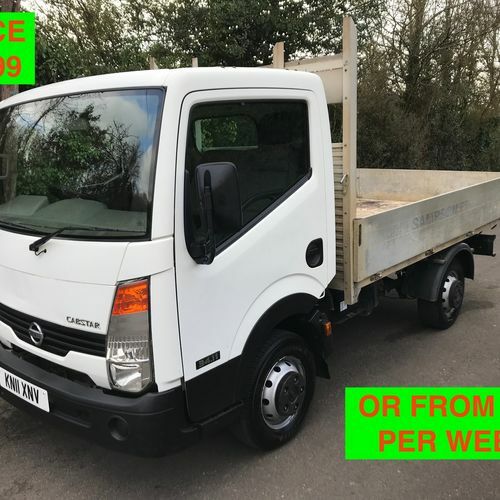 Low Rate Finance Available With No Deposit! We are a family run business and are here to help. We have supplied cars on the south coast for over 20 years. If you are looking for a affordable price car or van you have come to the right place. We have no pushy salesman and always pride ourselves on our laid back approach. All our vehicles are ready to be driven away the same day. We specialise in obtaining credit for everyone with good or bad credit history. Please feel free to apply online / over the phone or pay us a visit. 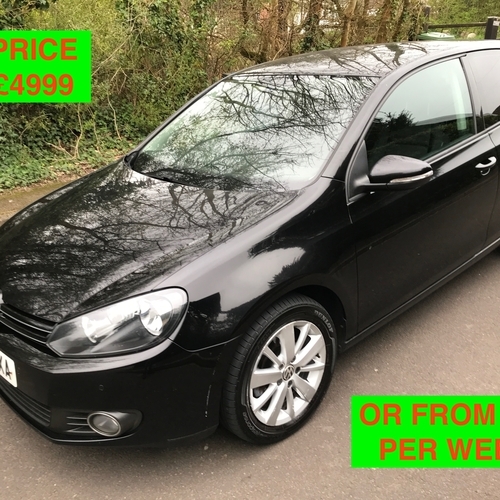 This cars specifications are, power steering, electric windows, remote central locking, air con, alloy wheels, front fog lights, electric wing mirrors and a CD player. The car has no water leaks, no overheating or misfire. The clutch and gearbox are smooth. We have all handbooks and a full service history. The car has only covered 66.000 miles and has very good tyres and brakes. In fact all the tyres look like new. This has just had a service and is ready to go. The car starts first time and has no running issues at all. There are no bad warning lights on the dash. I cannot see any money needing to be spent for years to come. 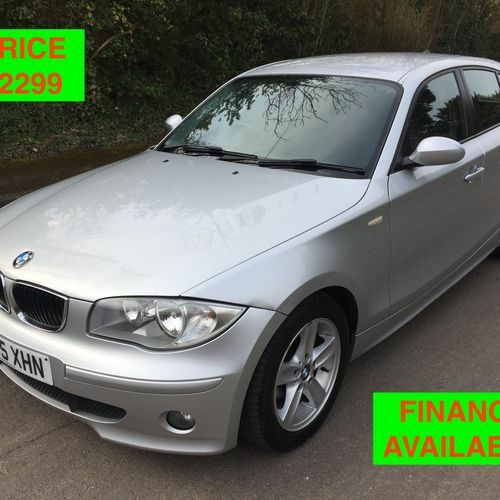 This has the 1.4 petrol engine that is great on fuel and cheap to insure. 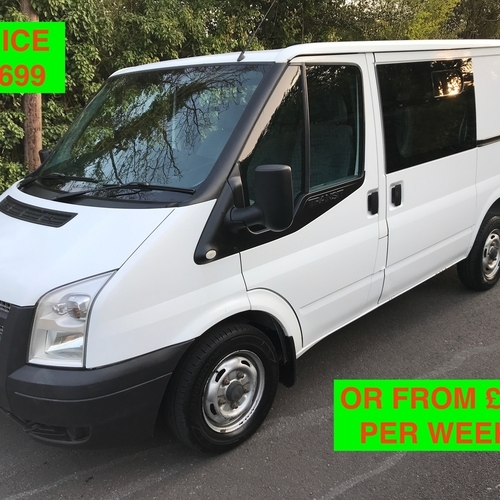 This has the handy sliding side doors and a massive boot with full load cover. The car is in good condition and the seats are mint for the age. This is a very bright car so won't hang around for long. Also we have just reduced from £4399 to £3999. This will also come with a new mot. All in all a nice car with no problems. You can drive this car away today, I have the full v5 logbook and current mot. Also a spare key. Any test drive or inspection welcome, Location Waterlooville Portsmouth Hampshire, contact 07903 989028. Px welcome at true trade value. We deliver nationwide, just ask for a quote. PG Van & Car sales is located at 231 Lovedean land Waterlooville PO89RX. We offer all cars in good working order unless stated. All cars have new or very long mots and will always be pre delivery inspected before being put up for sale. Any PX is welcome at true trade value. We are available 6 days a week, any test drive is welcome. We have trade plates that allows you to drive any untaxed car on the road. If you purchase a car needing tax we can tax it on your behalf (if you wish) via the Internet before you leave. All cars come with engine and gearbox warranty for major mechanical breakdown (unless stated). We deliver nationwide, just ask for a quote.